To support and encourage patients undergoing treatment for breast cancer with a basket filled with comfort items. We are a small nonprofit oundation that has delivered over 1400 comfort baskets to patients undergoing treatment for breast cancer . 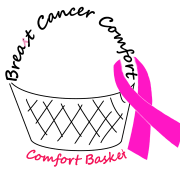 Would you recommend Breast Cancer Comfort?